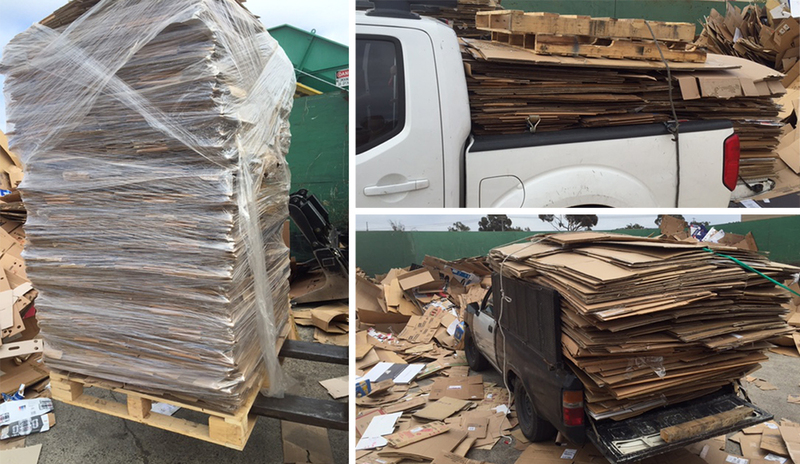 Many North County businesses deliver their loose or baled cardboard to our facility in Vista, CA where they are quickly unloaded, weighed and paid. Doing this helps them save money on their trash disposal bills. A valuable option for businesses is to schedule route drivers on a regular basis to remove their cardboard. These drivers do not work for Quality Recycling but can be dispatched by us. They do not pay for the cardboard, but will remove a 1/2 pick-up truck minimum from your Tri-City location at no charge. Quality Recycling can provide transportation for cardboard bale accounts to include full semi loads. Quality Recycling offers North San Diego County Recycling for those looking to reduce, reuse and recycle materials at our Vista, CA recycle center. Contact us today to find out more about recycling various metals, CRV beverage containers, cardboard & newspaper. ©2018 Quality Recycling. All Rights Reserved.